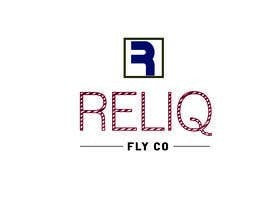 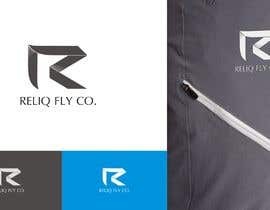 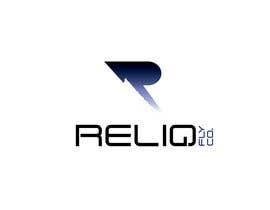 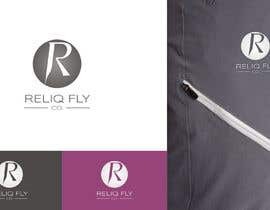 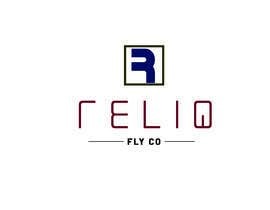 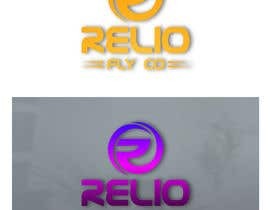 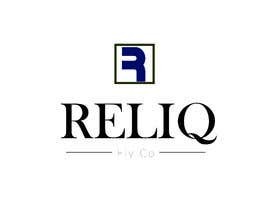 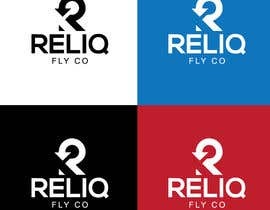 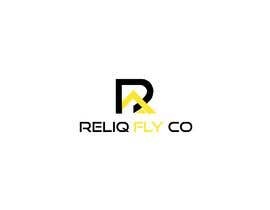 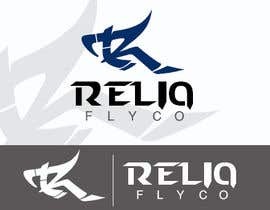 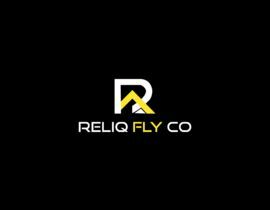 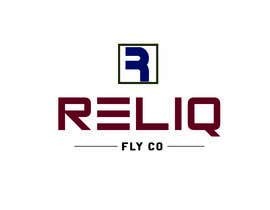 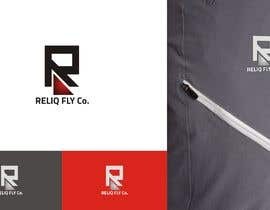 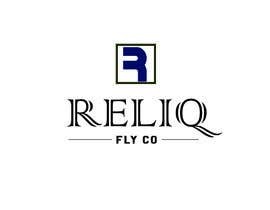 We are a outdoor apparel and gear company called Reliq Fly Co. We are looking for fresh logo with nice style and something catching but simply. 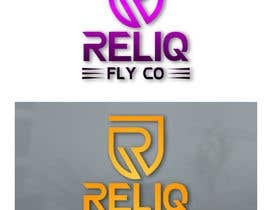 Attached are some R style logos we like with the type of font we would like for the logo. 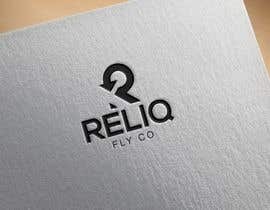 Also attached is a example of how we would like the font layout.